Earlier today, Droid Life remarked that the Essential Phone was now sold out on Amazon, speculating that this might be "the end" for the PH-1. This was after the company's own storefront appeared to run out of stock last week and Best Buy's unlocked listing has the phone as "no longer available." 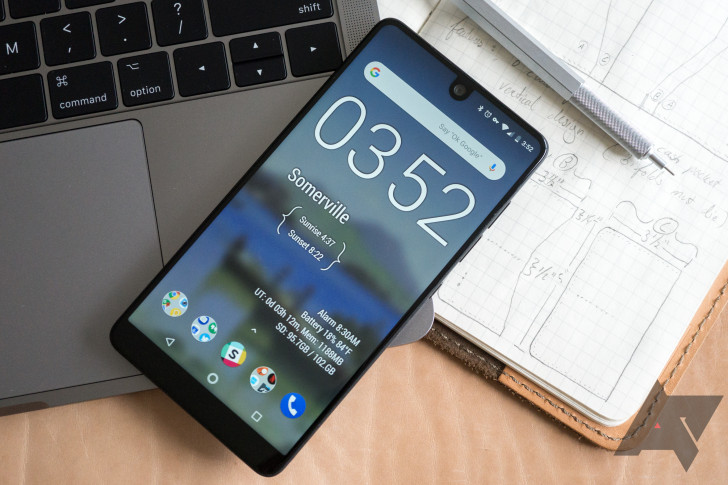 Curious, we reached out to Essential for more info and were told the company "won't be adding any new inventory," while it focuses on its next mobile device. 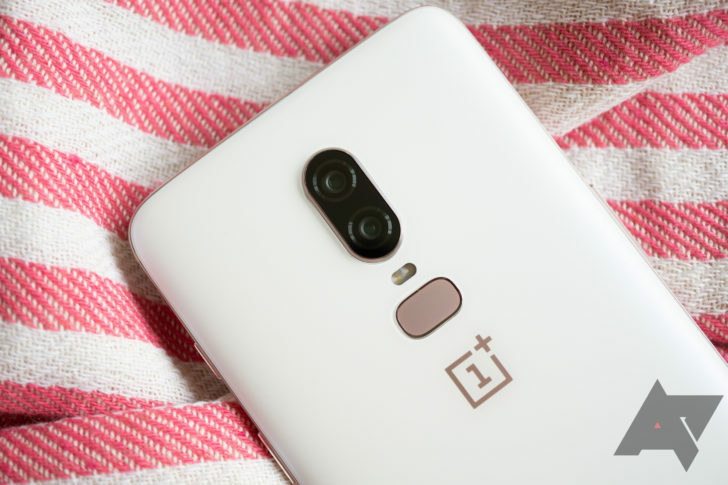 OnePlus' new Silk White variant of the OnePlus 6 is an attractive device. It even sold me on the merits of a white phone, though I've been a staunch advocate against them. Apparently a lot of other people felt the same. According to its site, OnePlus has burned through its stock in a bit over a day. Thankfully, another limited drop is coming on June 12th. Usually, $199 is the price you pay for a smartphone when signing a soul-crushing two year contract. Not with the Nexus 4, which dropped $100 in price last week. The 8GB model was just $199 after the change, and the 16GB was $249. If you're looking to snag a sub-$200 Nexus, you're too late – the 8GB model is gone for good. We watched the Play Store page bounce back and forth between in-stock and out-of-stock all day yesterday, but Google has now confirmed the 8GB Nexus 4 is not coming back. Where the 'Buy' button used to be, now is just an 'out of inventory' message. Today Must Be Nexus Day - All "Sold Out" Nexus Play Store Pages Now Say "Temporarily Out Of Stock"
The Nexus flood gates seem to have opened today, with both Best Buy and Wirefly not only launching their respective Nexus 4 pages, but also actually having devices in stock. 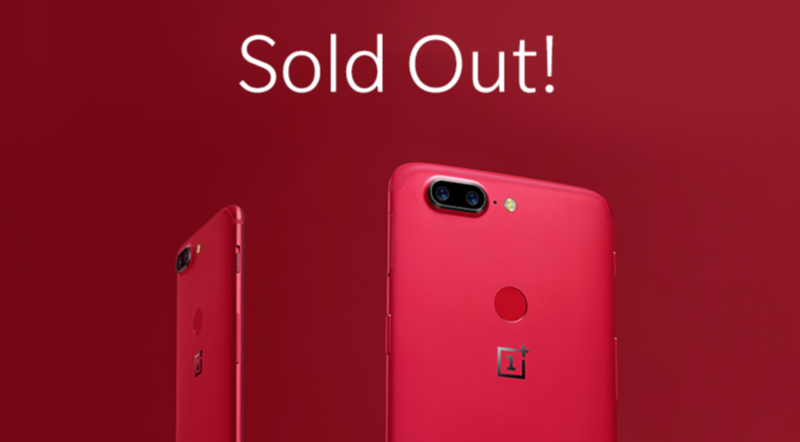 And now it looks to me like Google is preparing a fresh batch of the sought-after sold out devices, as all "Sold Out" product pages were switched to say "Temporarily Out of Stock" a few minutes ago. Call me crazy, but I don't think this is simply a meaningless change in wording. According to LG, the Nexus 4 supply should be replenished to satisfy demand by sometime in mid-February, and with the fresh stock and behind-the-scenes go-ahead that some e-tailers obviously received, today definitely looks special. Google's stock woes continue into the new year, with Nexus devices in short supply for the official Android hardware vendor. After a brief restock earlier this month, both the 16GB and 32GB versions of the Nexus 10 tablet are completely sold out in the United States Play Store. There's no way to know when more stock will be available, though we wouldn't blame you for hanging on to your hard-earned cash for a new Nexus device at Google I/O. In May. If you've got your hearts set on the drool-inducing Samsung tablet, don't give up hope: there's always retail outlets. 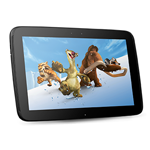 Update: It looks like the 16GB Nexus 10 is back in stock now. If you were one of the unlucky few who missed the first batch of orders, go ahead and claim yours now. There's no denying Google's launch of its new Nexus lineup has been a little bumpy. 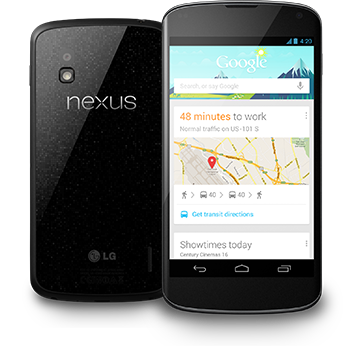 On launch day, we saw near-instantaneous shortages of the Nexus 4 in multiple countries including the US. Shortly after the Nexus 4 sold out in the US, the 32GB Nexus 10 fell. 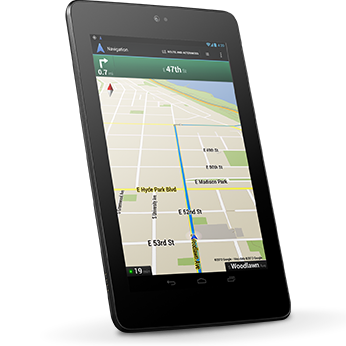 Then the Nexus 7 3G. Just today, we heard reports that many US customers were receiving "backorder" emails, indicating their Nexus 4 order may not ship for up to three weeks. Update: It looks like the HSPA+ connected Nexus 7 is back in stock at the Play Store, at least for now. Those of you still hoping to get your hands on one would be well advised to claim yours now. If the newly-released Nexus devices were people, then what we've been seeing is nothing short of that Texas Chainsaw Massacre sequel Cameron can't wait for. 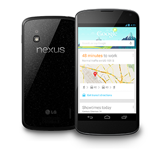 Both versions of the Nexus 4 have already dropped like flies, as well as the 32GB Nexus 10. 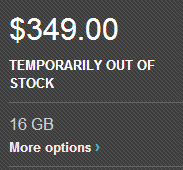 Now, the 3G-connected version of the Nexus 7 is also sold out. Not too shabby. Update 3: It appears that both the 8 and 16GB Nexus 4 are going back and forth between "In Stock" and "Coming Soon." Customers still looking to get their hands on a Nexus 4 are encouraged to keep their fingers on the refresh key, or simply check back a little later when things have settled down. If we get word that one or both variants are out of stock, we'll update. Update 2: Some customers are reporting that both variants are now listed as "Coming Soon" again. Could it be that the switch was simply flipped too early? We'll update this post as we learn more. 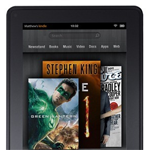 Amazon, in a press release posted this morning, announced that its "#1 best-selling product," the Kindle Fire, is now sold out. The release boasts the Fire's millions of sales, noting that it managed to eat up an impressive 22% of tablet sales in the US, and added to the overall success of Amazon's digital product sales. What makes this announcement interesting is that Amazon has a press conference scheduled for September 6th, meaning we're likely to see the latest member of the Kindle family unveiled very soon. Jeff Bezos, Founder and CEO of Amazon, didn't comment directly on this possibility, but he did note "Kindle Fire is sold out, but we have an exciting roadmap ahead – we will continue to offer our customers the best hardware, the best prices, the best customer service, the best cross-platform interoperability, and the best content ecosystem." 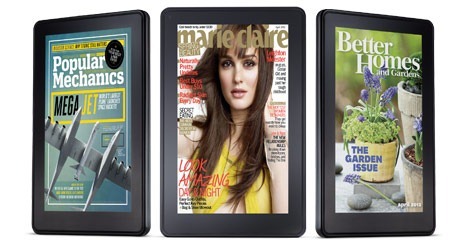 The possibility of seeing a new Kindle device this September isn't so surprising considering this is around the same time we saw the original Kindle Fire announced, but it's always exciting to see a new product – particularly in such a successful line – make its debut.